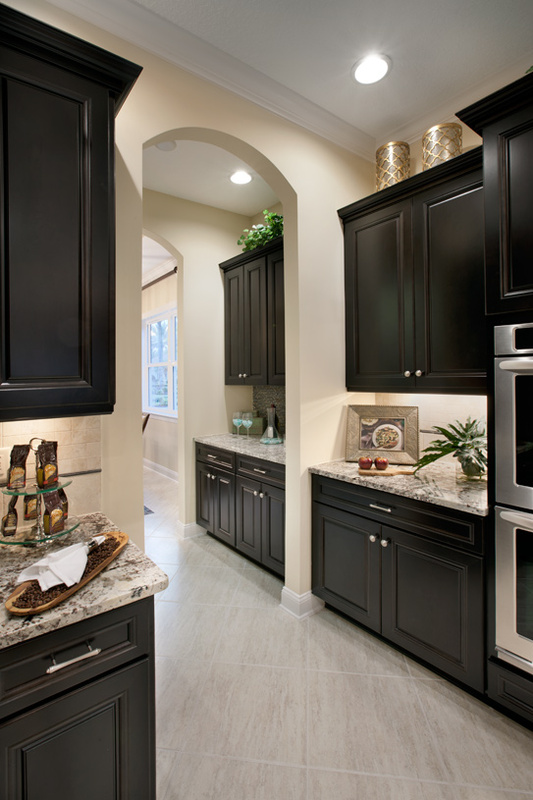 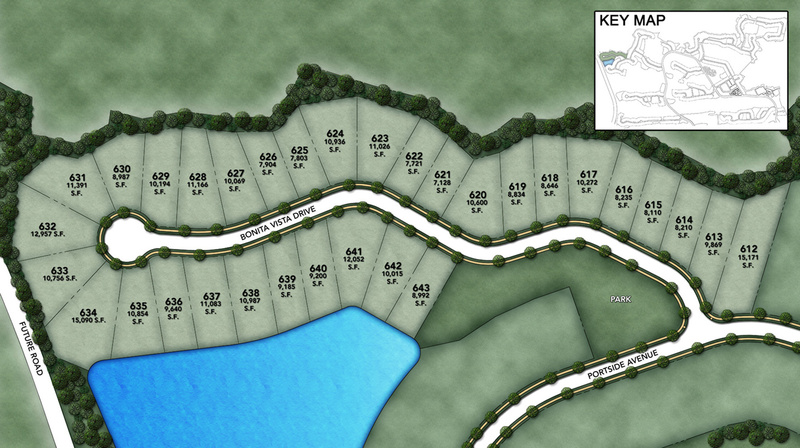 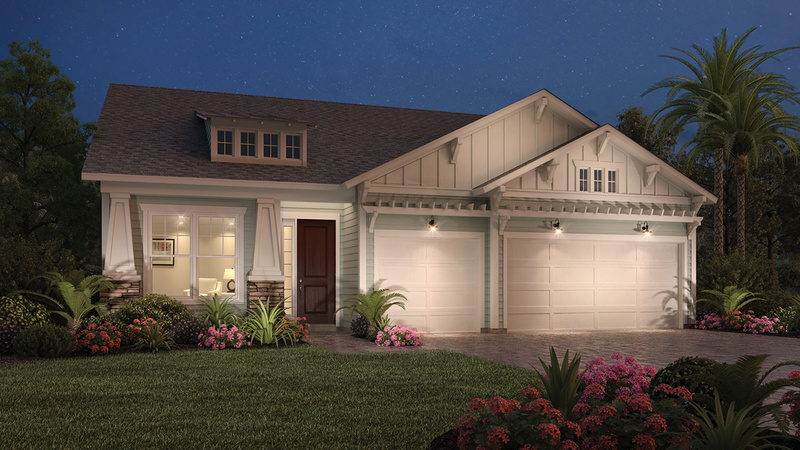 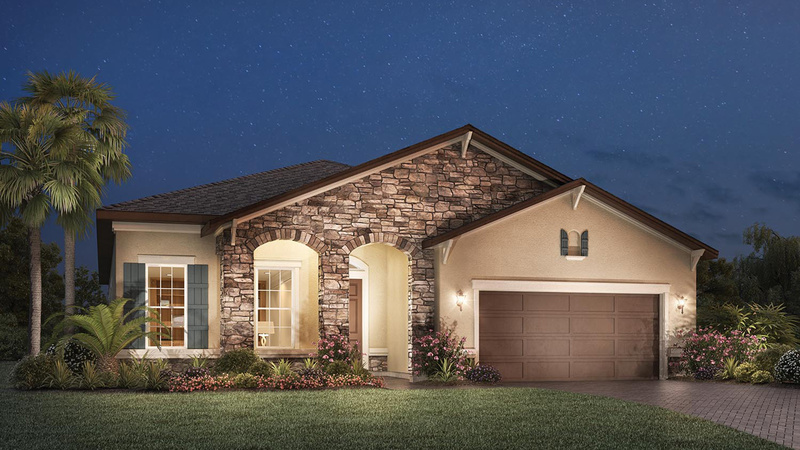 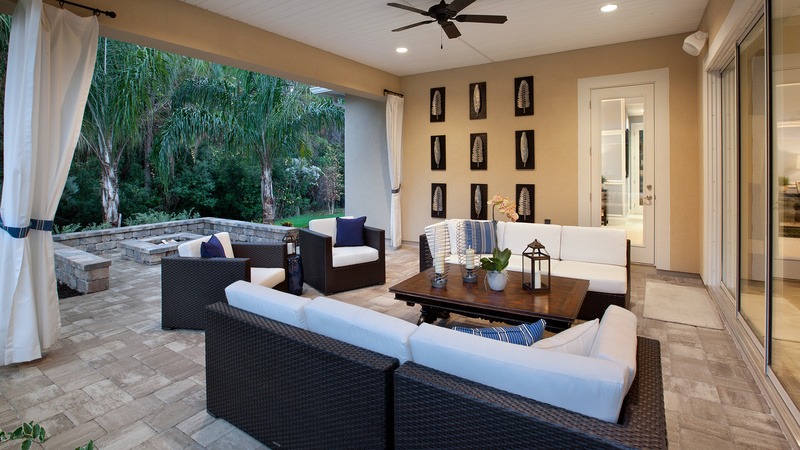 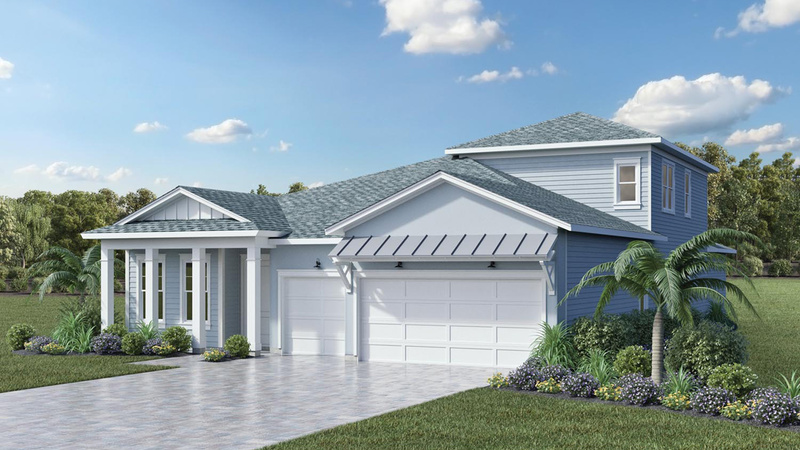 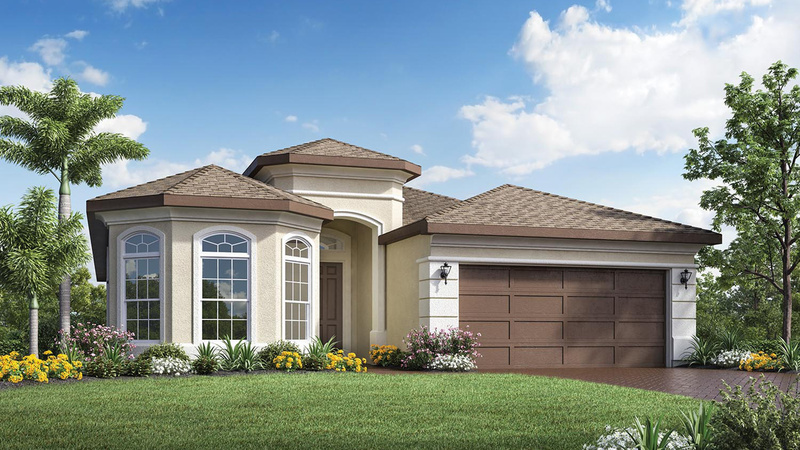 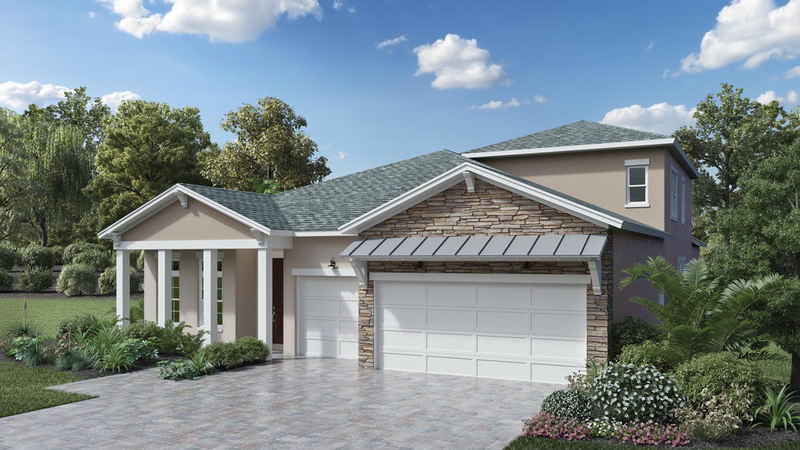 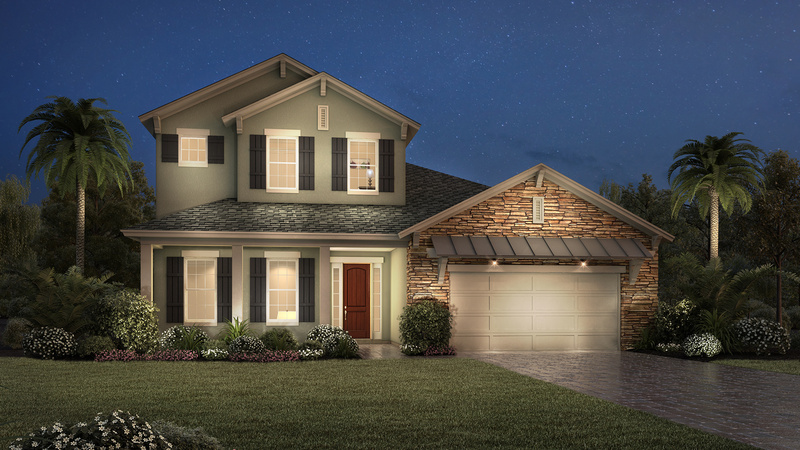 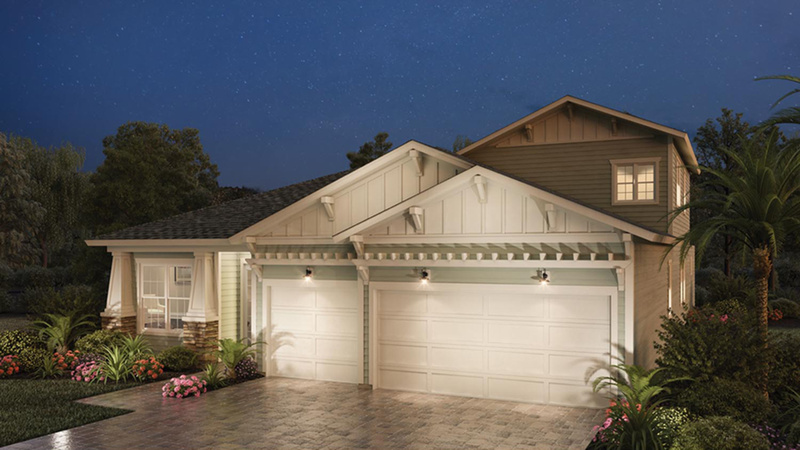 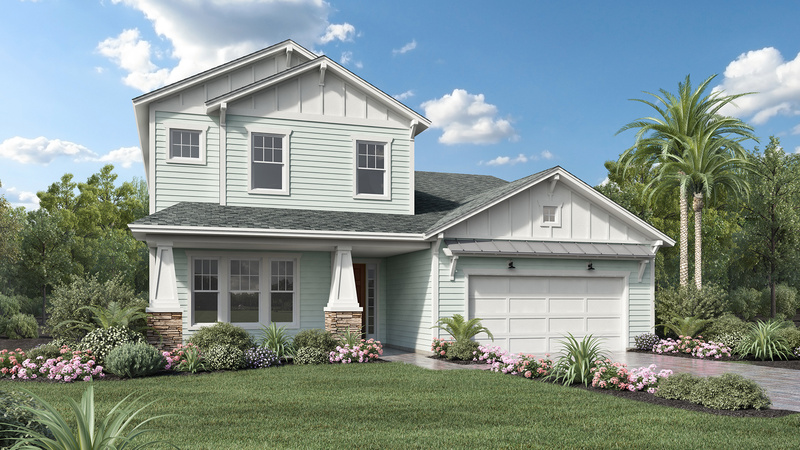 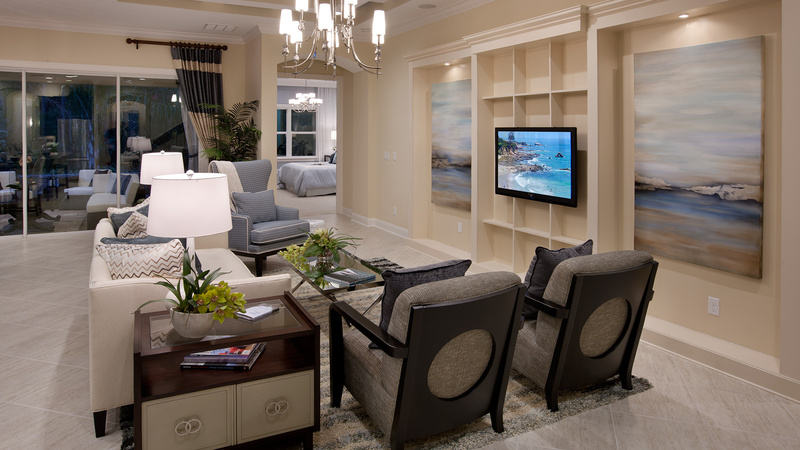 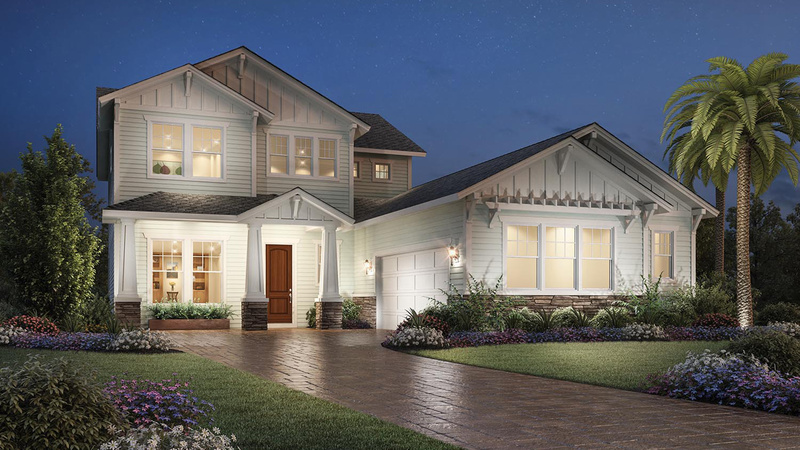 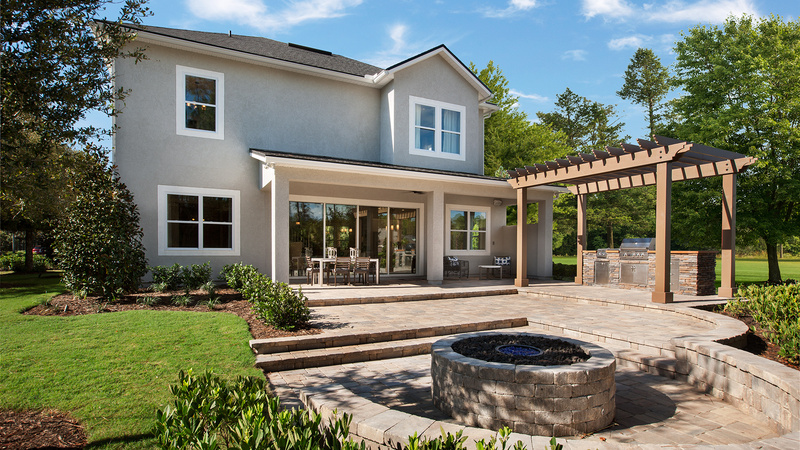 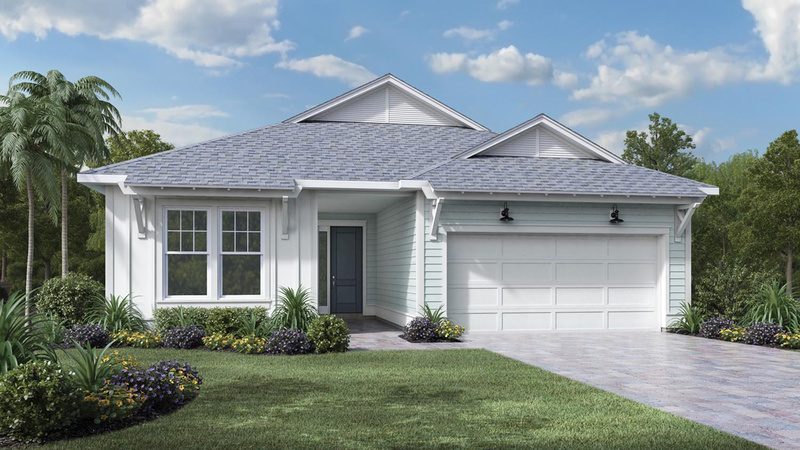 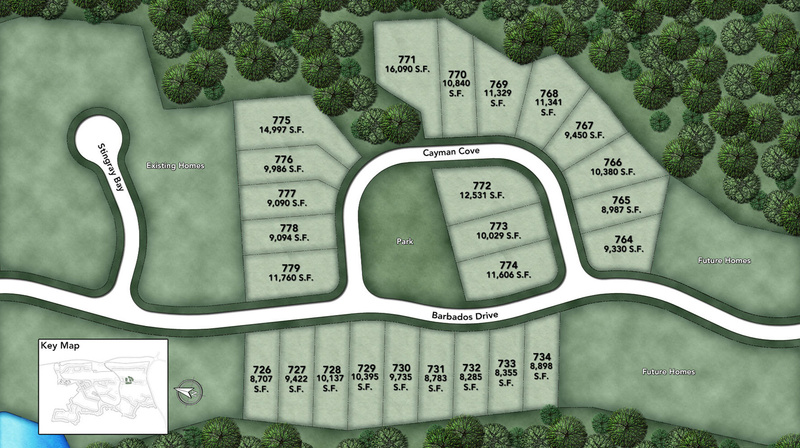 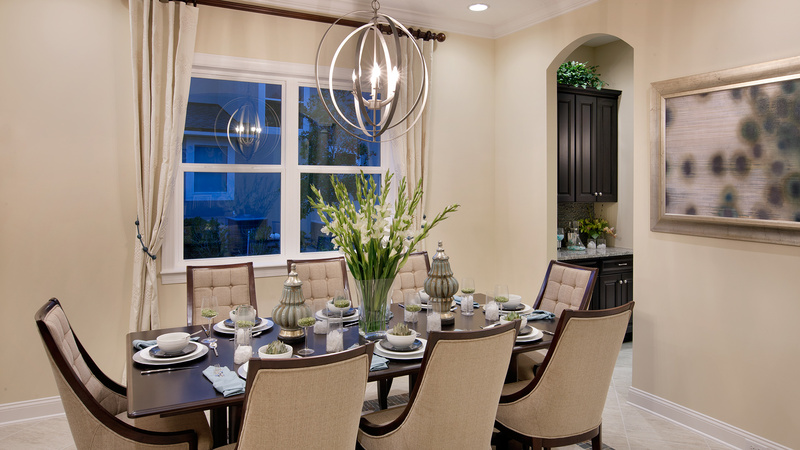 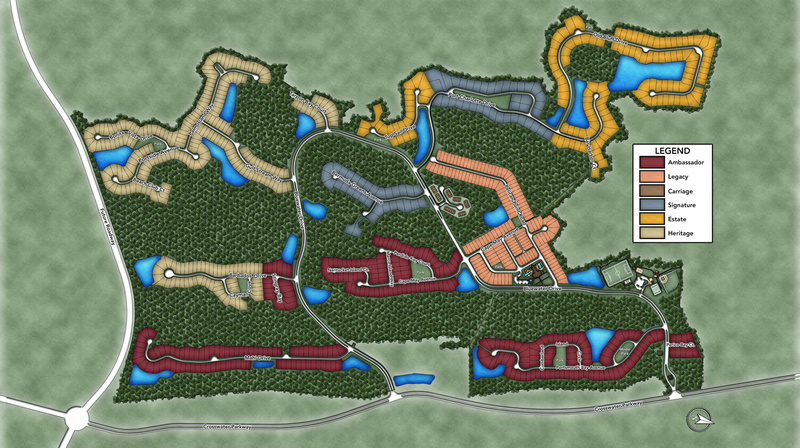 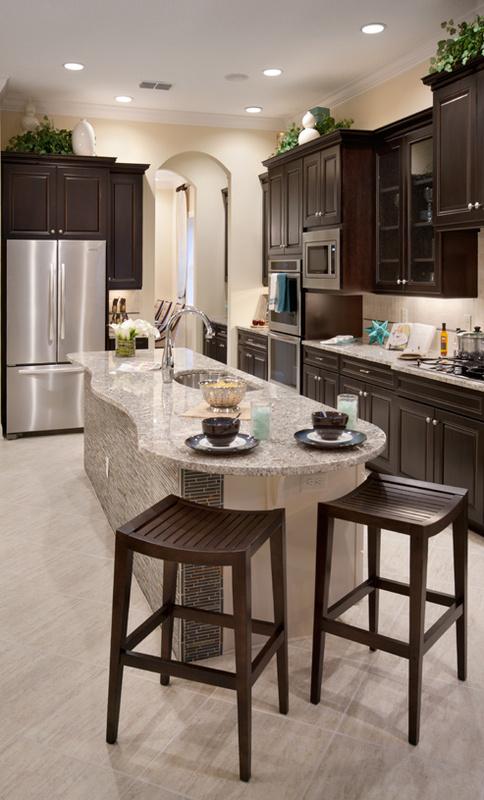 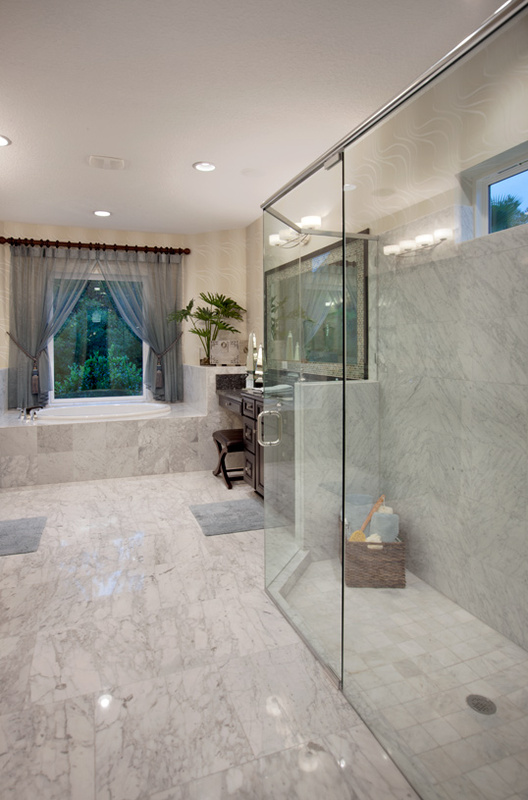 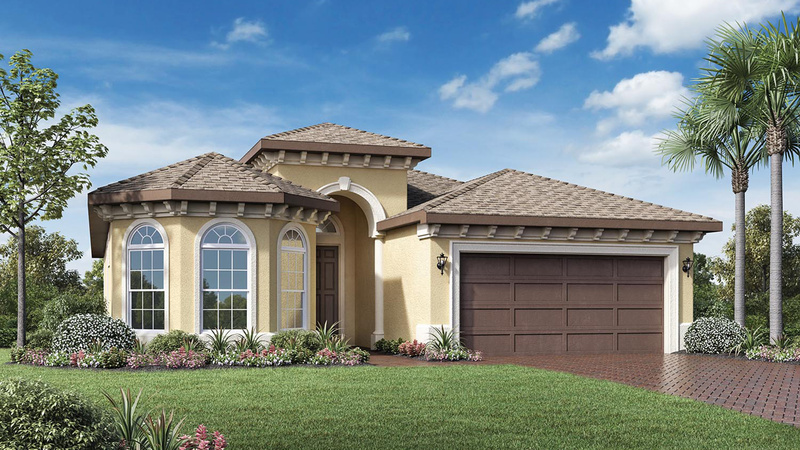 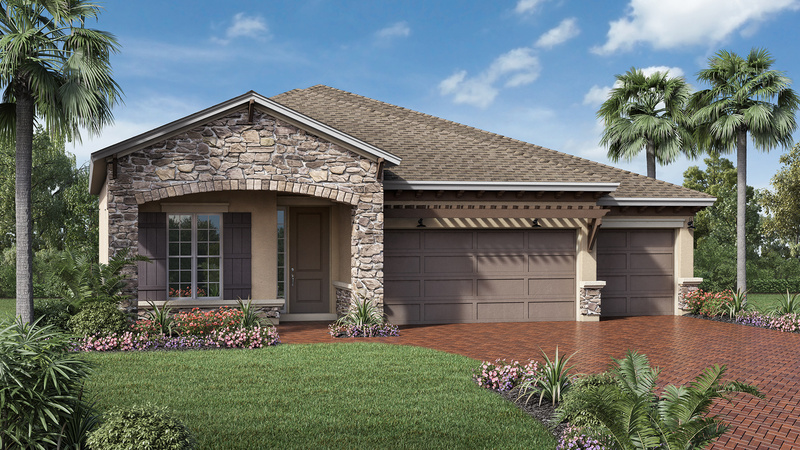 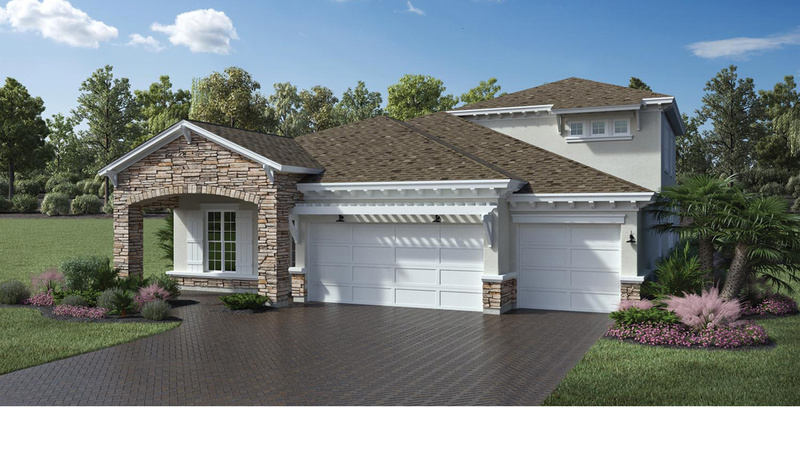 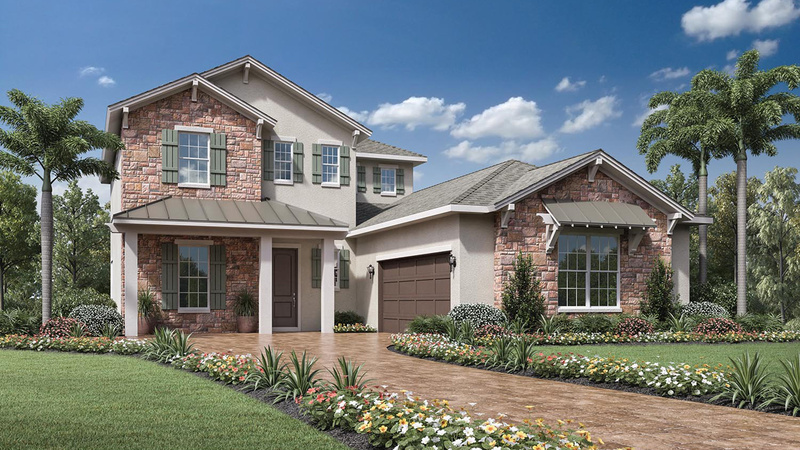 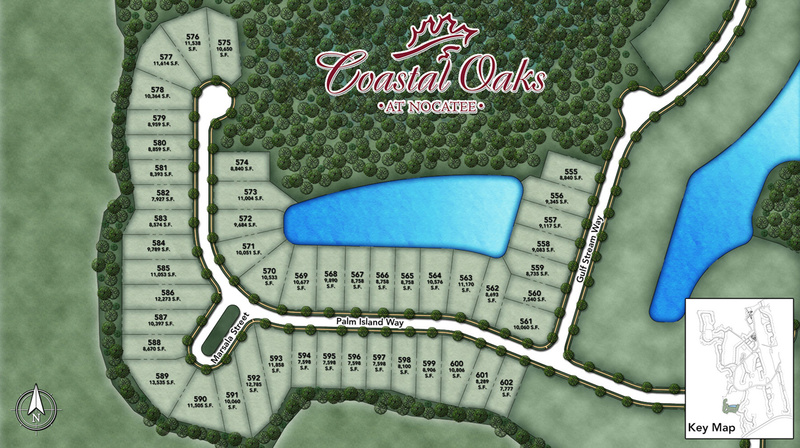 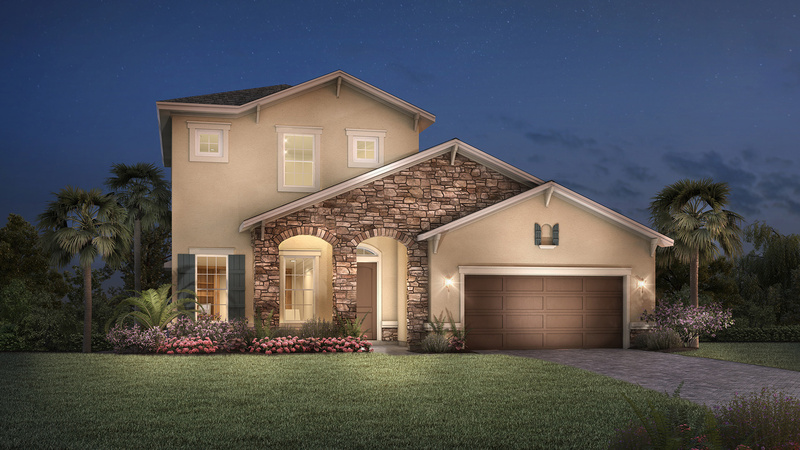 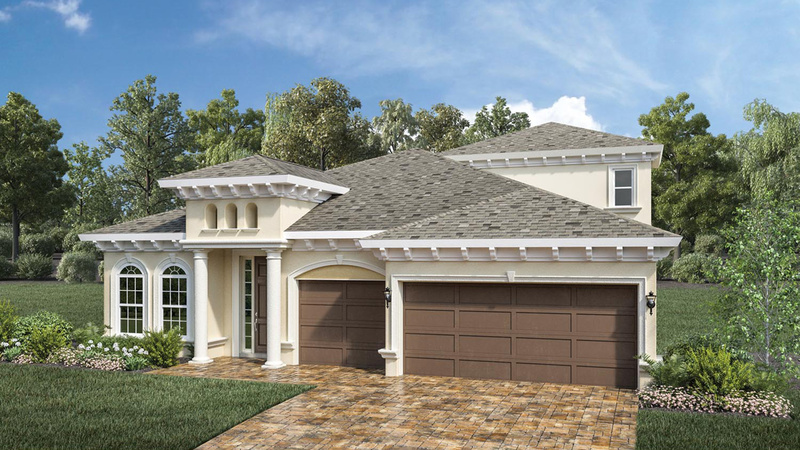 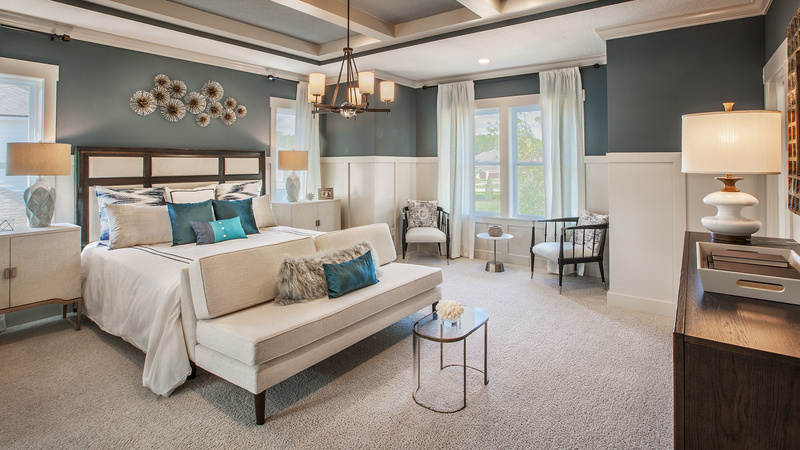 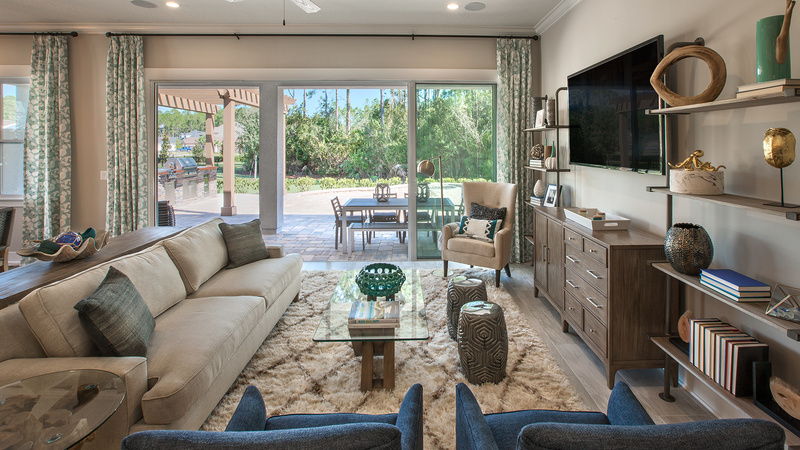 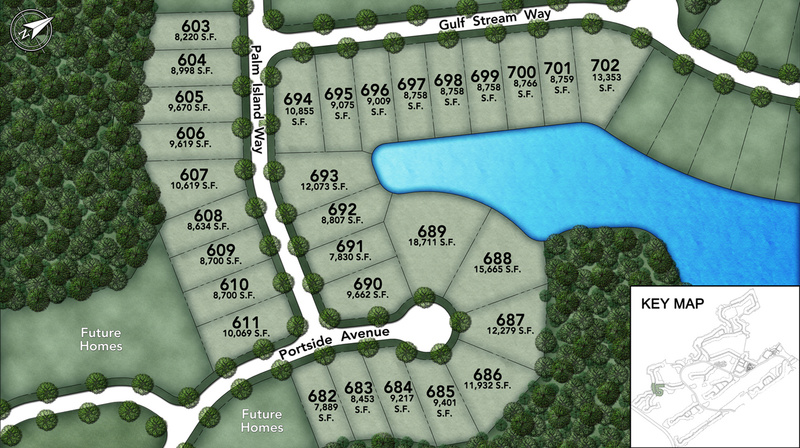 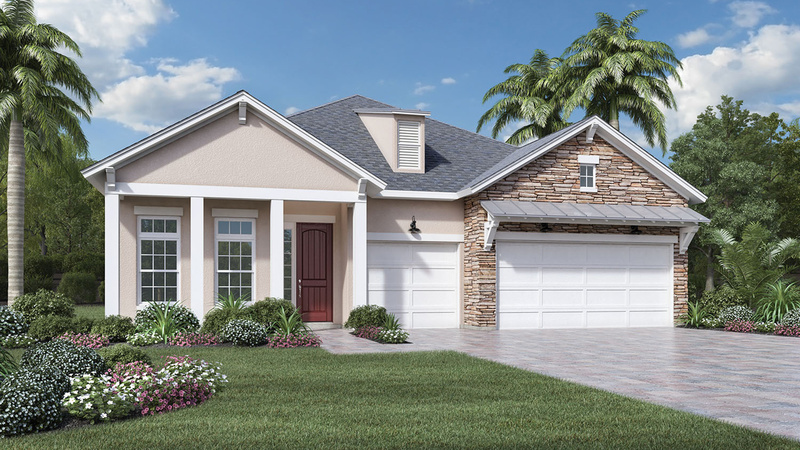 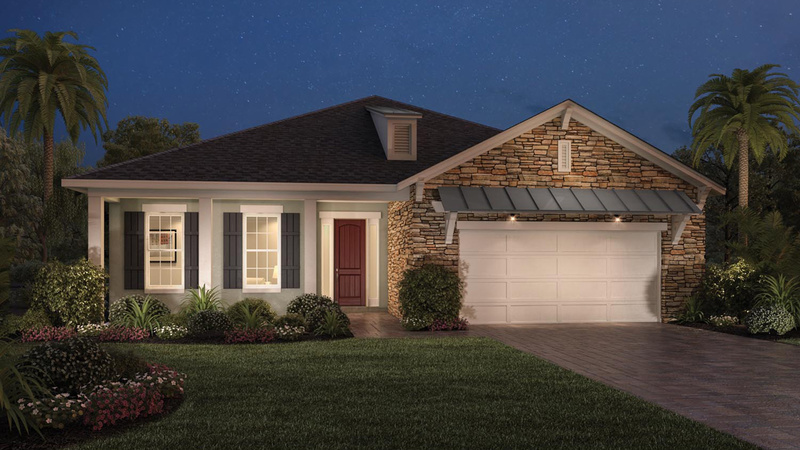 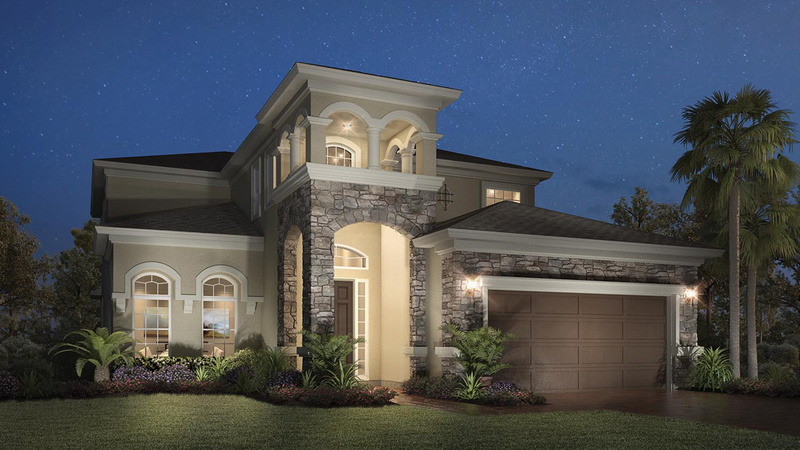 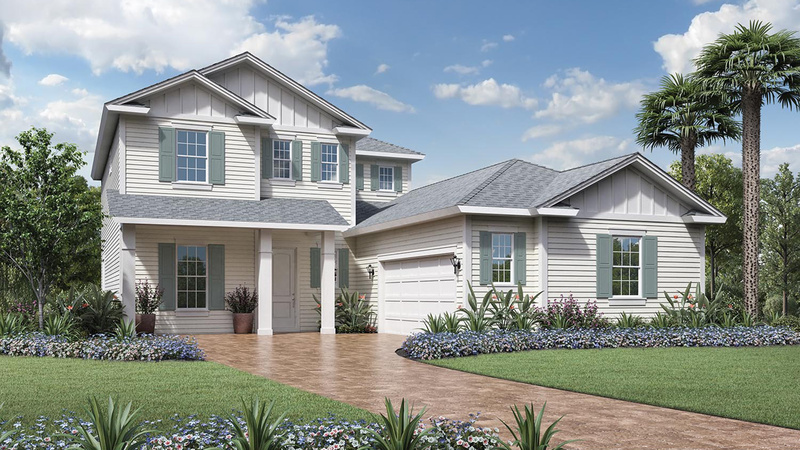 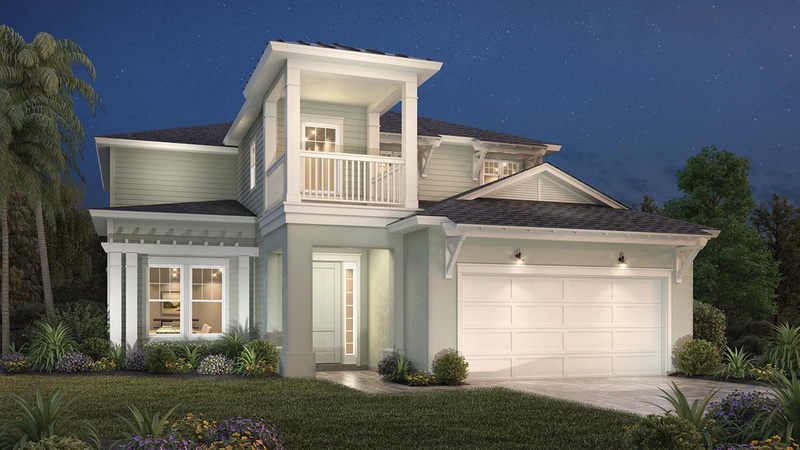 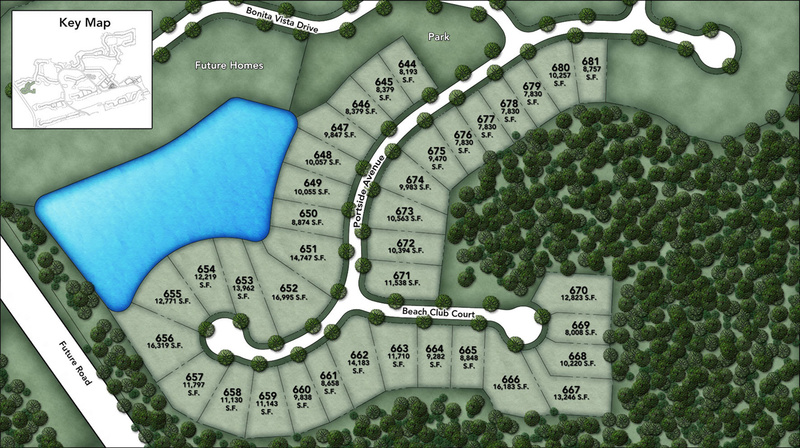 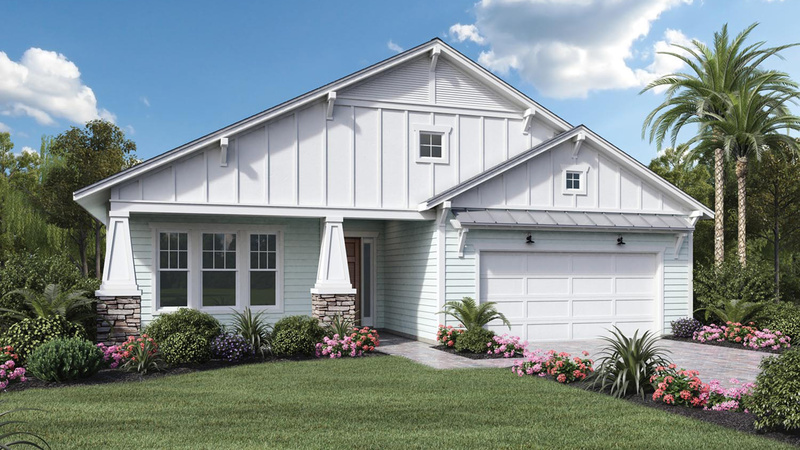 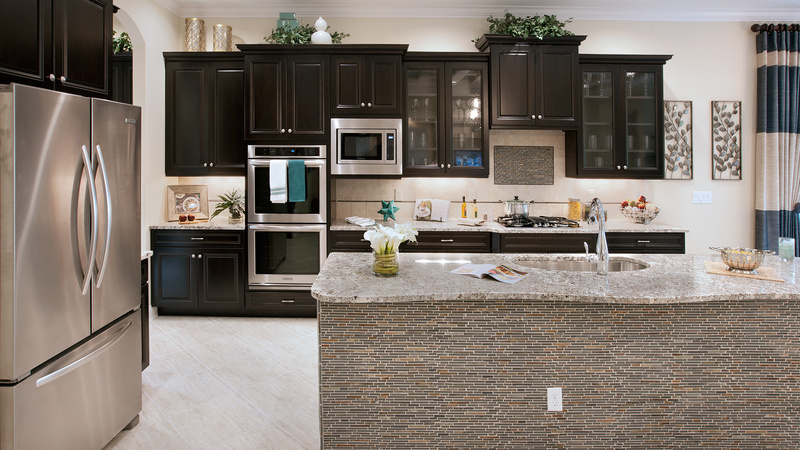 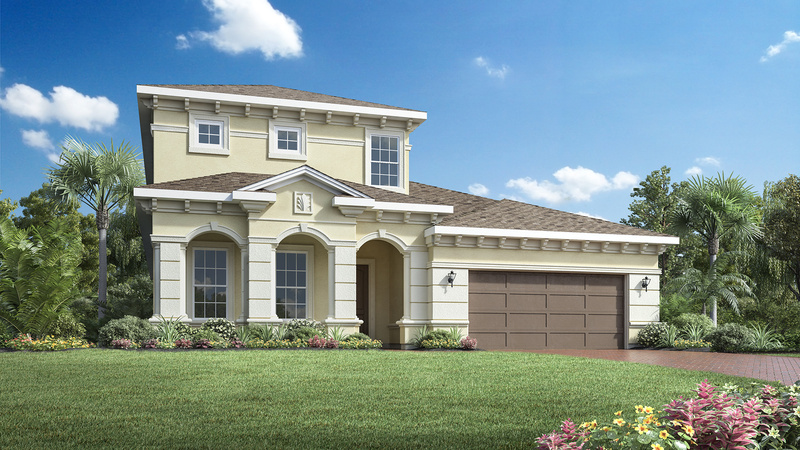 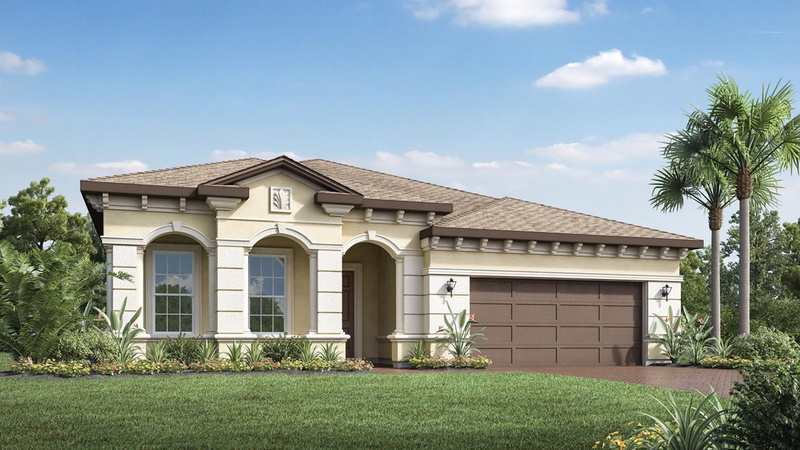 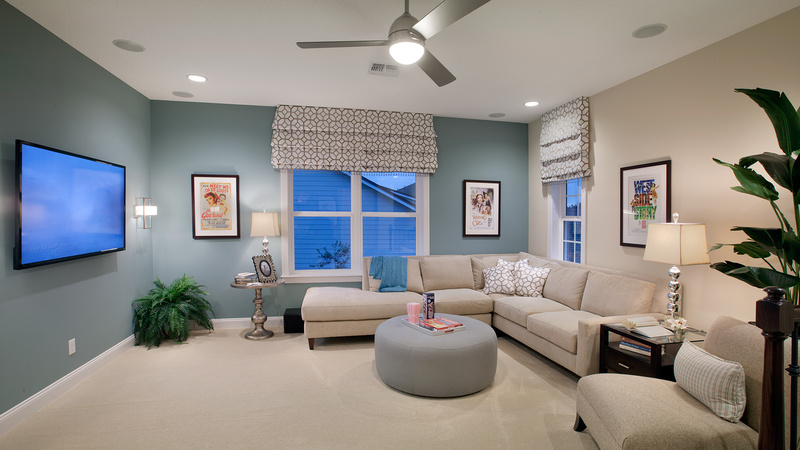 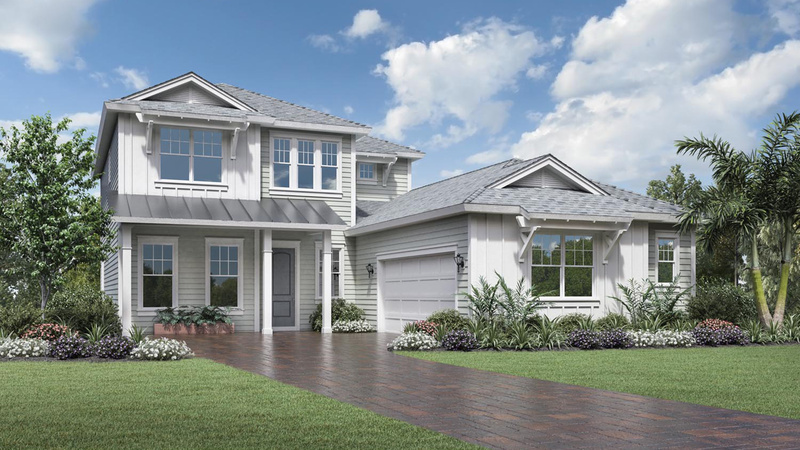 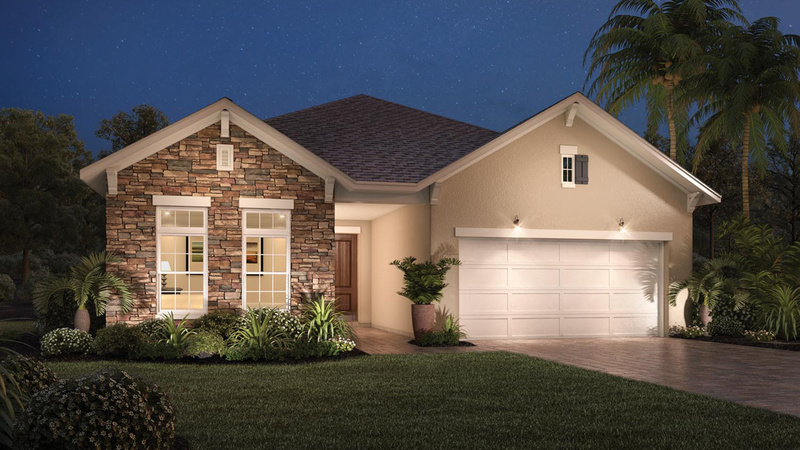 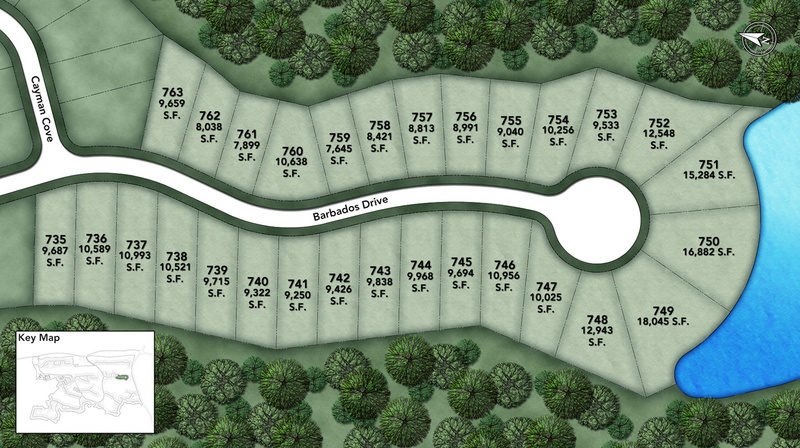 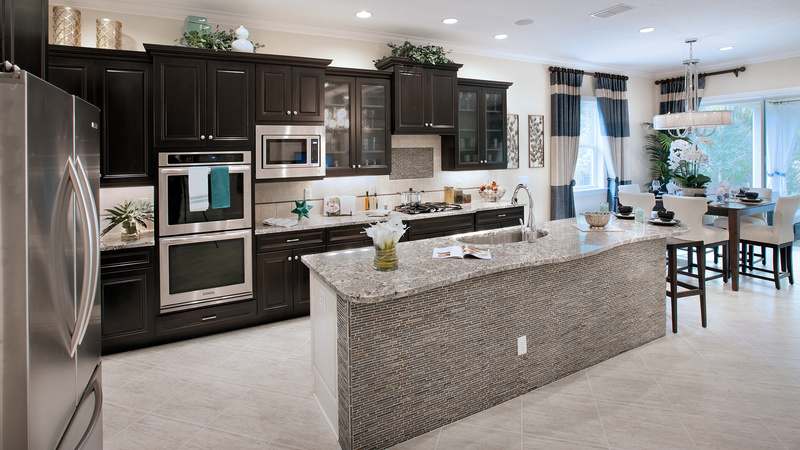 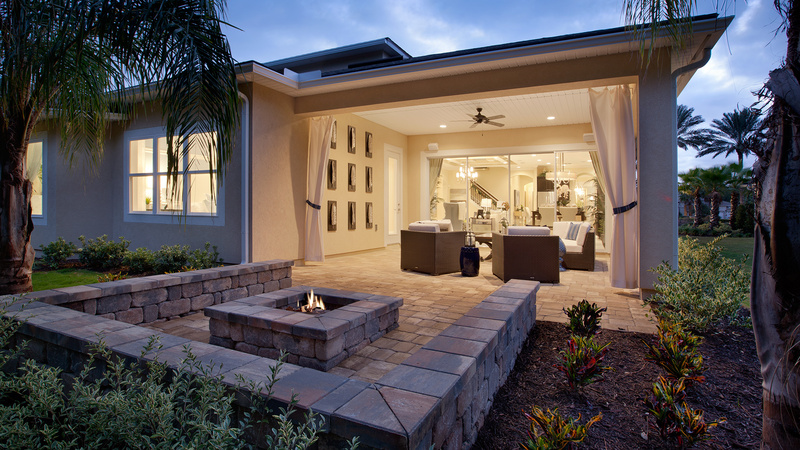 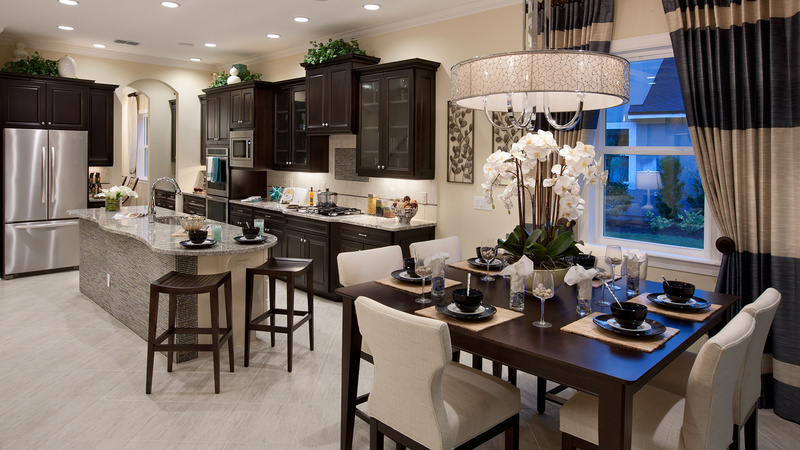 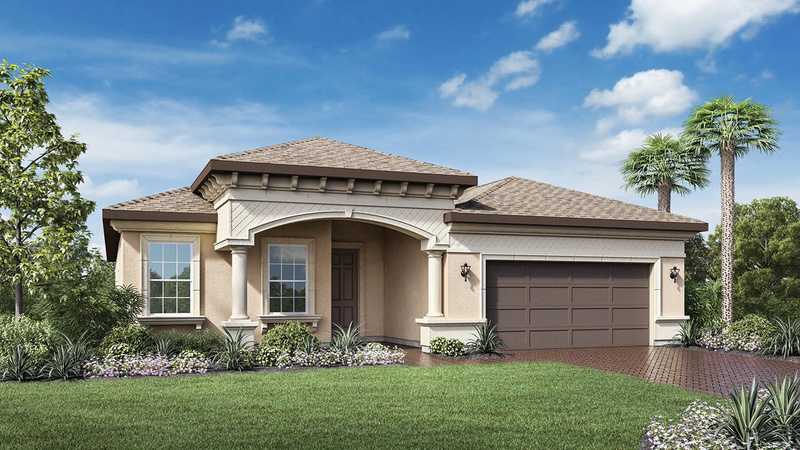 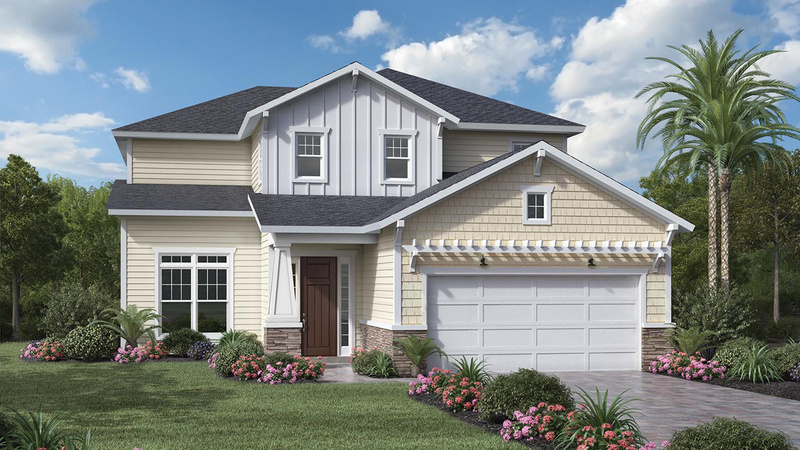 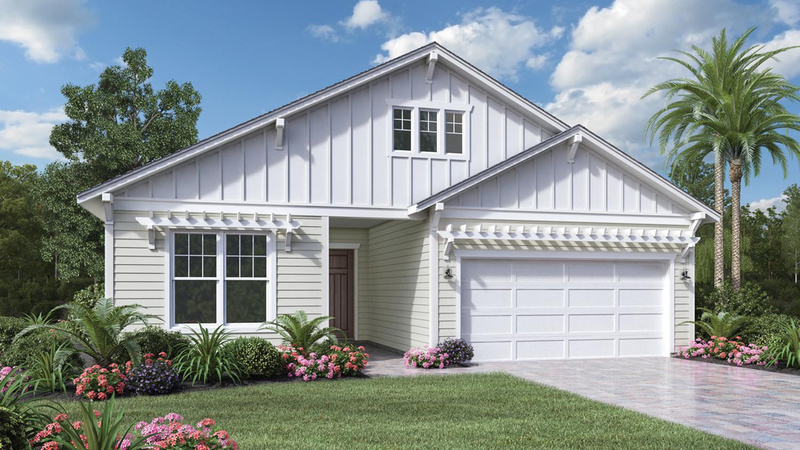 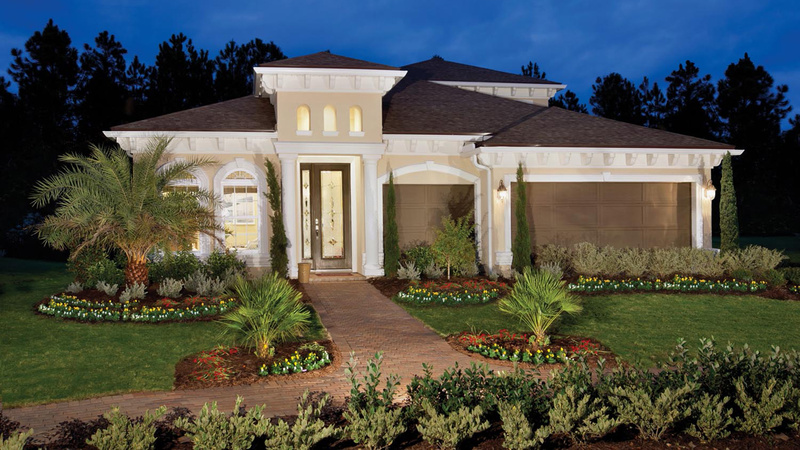 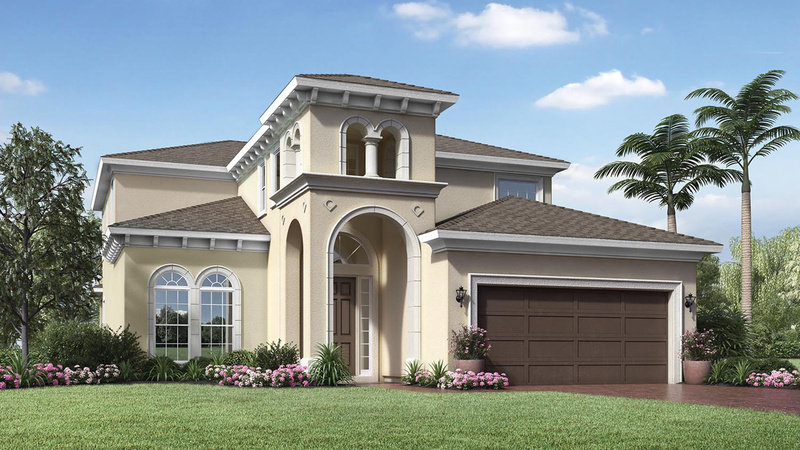 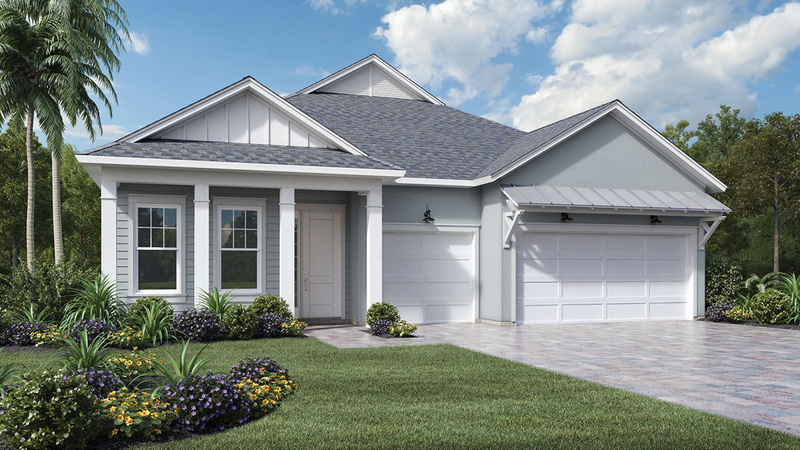 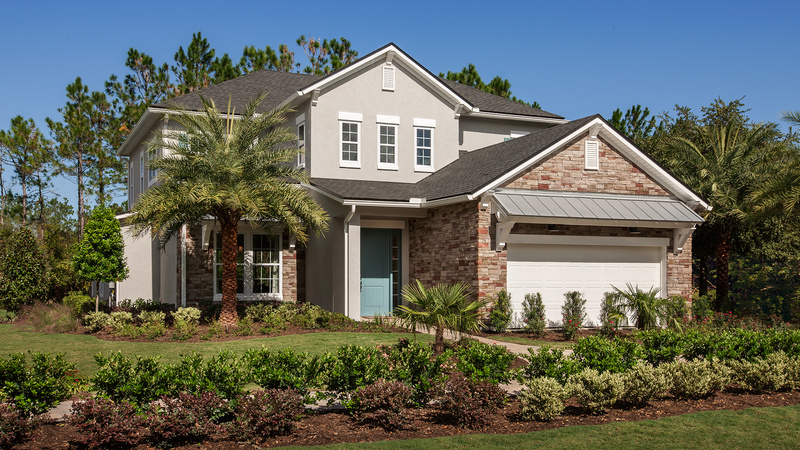 Thank you for your interest in Coastal Oaks at Nocatee - Heritage Collection! 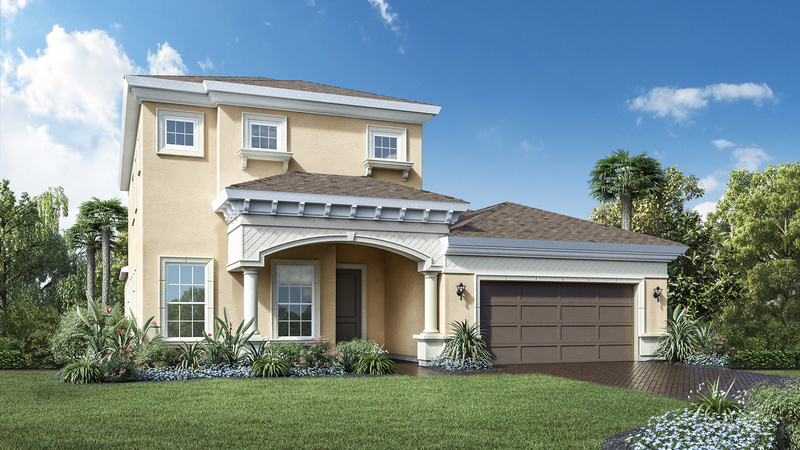 This outstanding two-story home features a two-story foyer opening to a formal dining room and adjacent study. 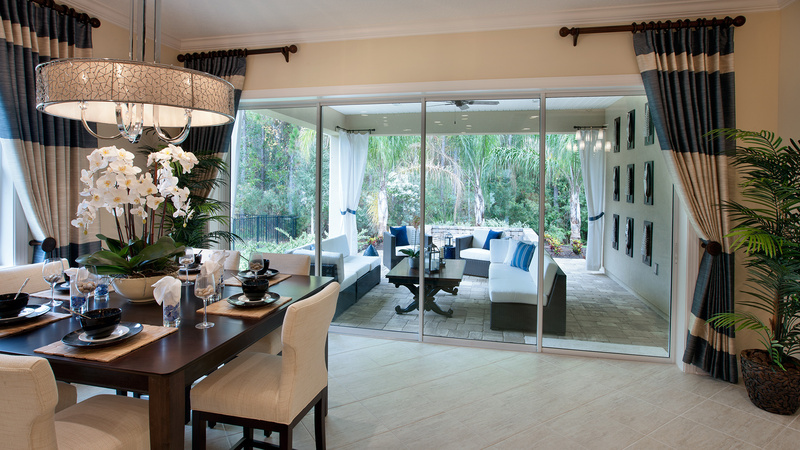 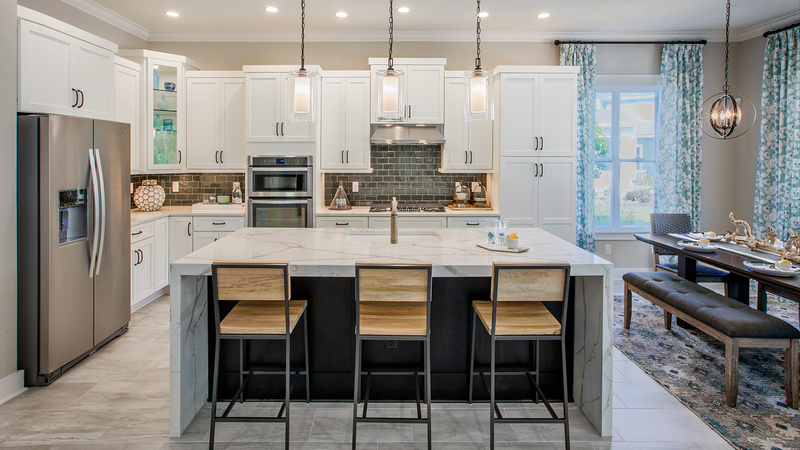 A well-appointed kitchen with adjacent breakfast area opens to a great room with direct access to the covered lanai. 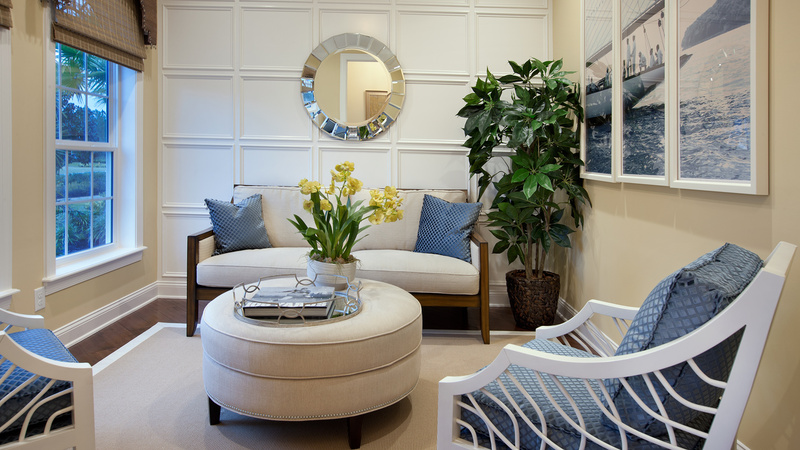 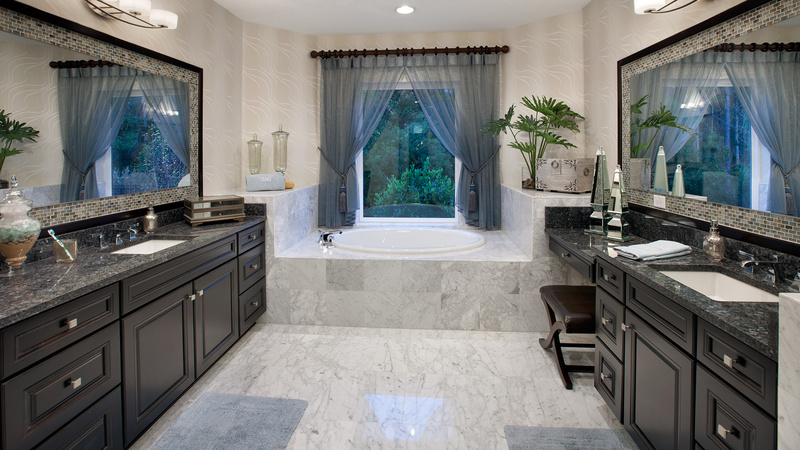 Upstairs, the master bedroom suite includes a large walk-in closet and a sumptuous master bathroom with a private water closet, a dual-sink vanity, a Roman tub, and a large shower.